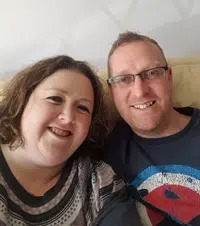 Myself and my husband have created a work from home fragrance business that supports our family financially, but more importantly gives us more time together. We have worked very hard to achieve this and it has taken several years. However, if you have drive and determination, along with a passion for home fragrance we would love to help you start your own fragrance business. We are consultants for a leading home fragrance company called Scentsy Inc. Scentsy Inc. is a candle warmer company founded in 2004. They are based in Meridian, Idaho but have now expanded worldwide. The company offers various types of candle warmers, or wickless candles that offer a safe alternative to traditional scented candles. 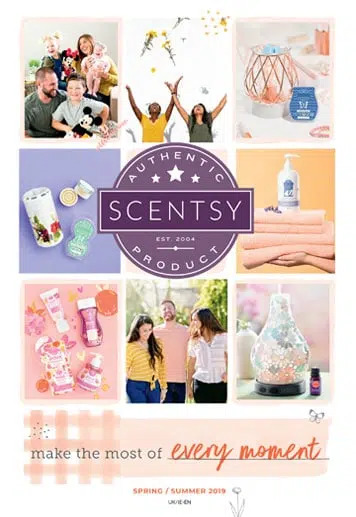 The company have used the direct sales structure so Scentsy has a team of consultants that sell the products, so you will not find Scentsy in the shops. 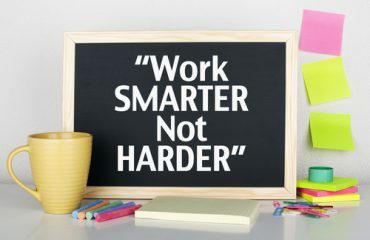 This is very important as the typical consultant is a working mum who would not have the time or money to compete with shops and supermarket chains. 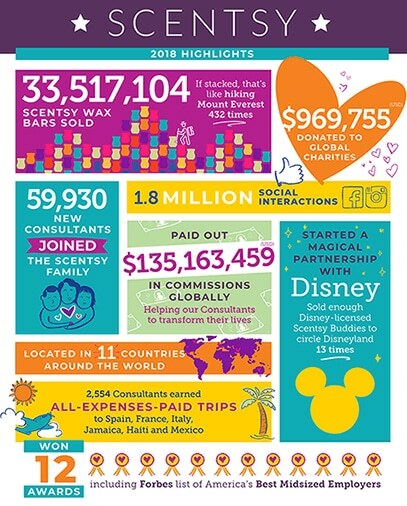 So Is Becoming A Scentsy Consultant Right For You? Would you like to have more money for you and your family? Do you have a passion for home fragrance and/or Scentsy products? Are you determined and self-driven? If you are nodding to the above, would it be okay if I gave you more information in the form of a free information pack that can be either emailed or posted to you? Feel free to call me on 0800 7720656 and ask for your information pack and also ask any questions you may have. You can also request your free information pack online here. 60 Ways To Sell Scentsy & Grow Your Direct Sales Business! Want to Work From Home? Looking for Some Extra Cash for Christmas?